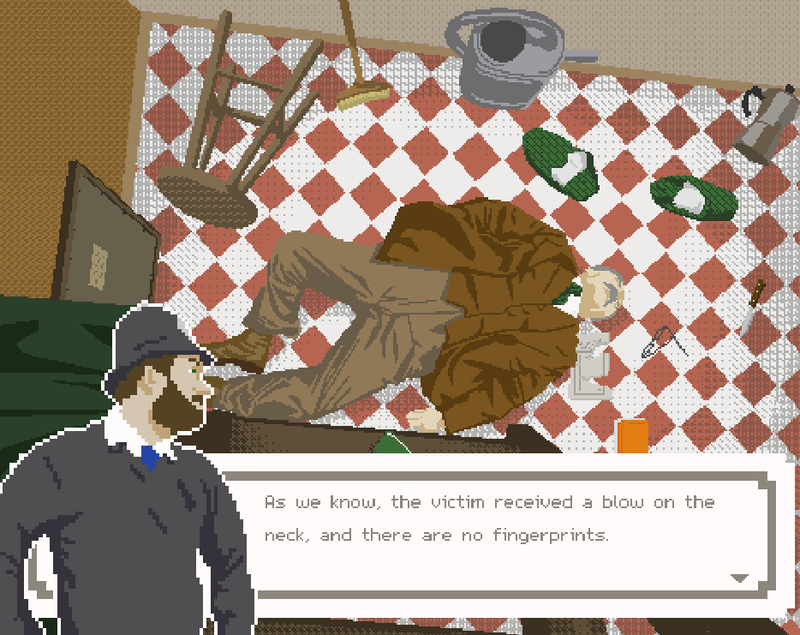 This a detective story with a charming police officer made for the Ludum Dare 37. 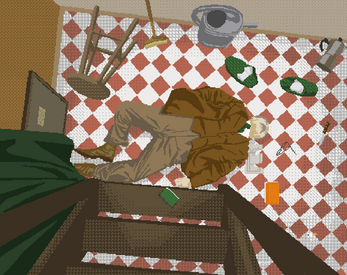 Help the police officer to catch the murderer by clicking on objects in the right order! What an incredible interactivity! I love this! Very nice music and funny dialogue. I really like the art style too.